It’s springtime and it is the season where Viaje Cigars releases its Zombie series. 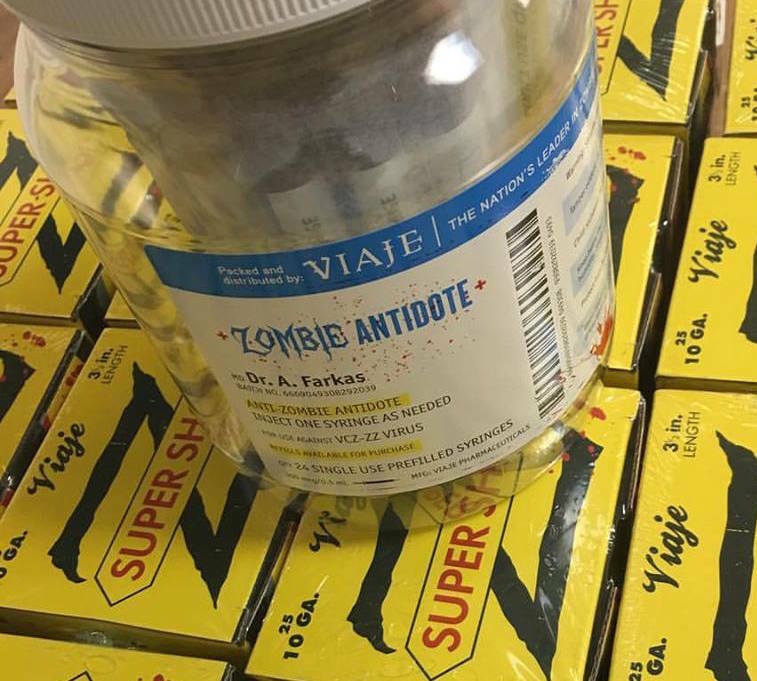 This week the company announced it has released its 2016 editions of the Viaje Zombie, Viaje Zombie Super Shot, and Viaje Zombie Antidote. The cigars are currently en-route to retailers. While the Viaje Zombie is a more limited release, two off-shoots of the Zombie line – the Viaje Zombie Super Shot and Viaje Zombie Antidote are more widely available. Viaje has stated that the 2016 editions of these cigars contain the same blend and size as previous years, but use different vintages of tobacco. The Viaje Zombie Super Shot made its debut in 2013 and since then has been an annual release. The Viaje Zombie Super Shot incorporates the Zombie blend into Viaje’s signature “Super Shot 10 gauge” format – measuring 3 1/2 x 54. The cigar is a Nicaraguan puro utilizing a Criollo ’98 wrapper. The cigars are packaged in a cardboard box (with an image of a Zombie) looking like a box of shotgun shells. The Viaje Zombie Antidote returns for the third consecutive year. While the company hasn’t disclosed blend details, the cigar is a 6 1/2 x 44 lonsdale. Like last year, the cigars are packaged in a prescription-style jar. 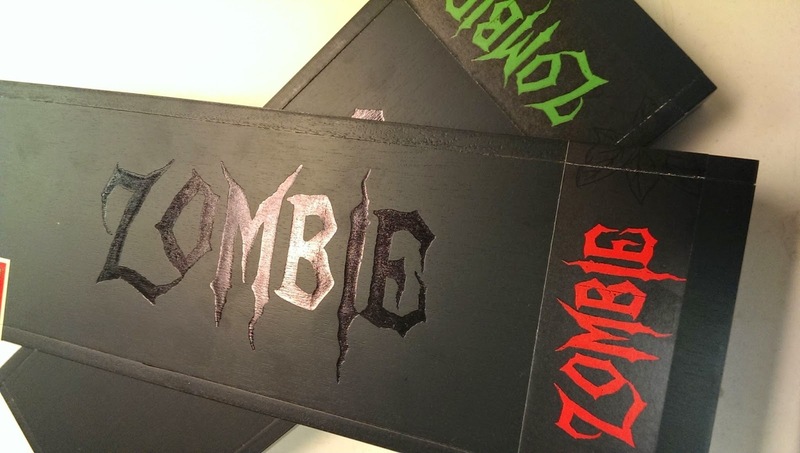 Viaje Cigars Founder Andre Farkas has explained there is a theme with these Zombie releases. The story goes that Viaje Skull and Bones WMD (Weapon Mass Destruction) explodes. Because of radiation from the explosion, people end up mutating into “Zombies“. The Zombie Super Shot helps arm people for what Farkas calls the “Zombie Apocalypse”. The only way to cure the Zombies is with the Zombie Antidote.